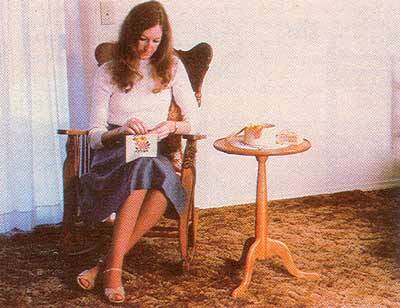 Almost everyone can use an additional occasional table. Whether you have a small apartment or a large house, multi-purpose tables add versatility to entertaining and decorating. 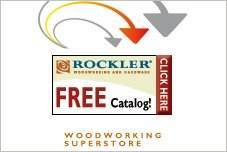 Choose exotic woods and finishes for your free end table plans to add elegance to any room. Use durable urethane or resilient paint for a hardwearing finish to family room or play room pieces. Add a decorating focal point to a quiet corner with a unique finish or innovative design. 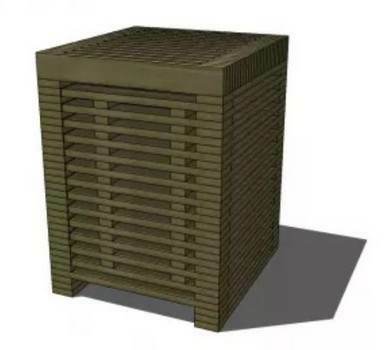 Build tables for the patio or deck using teak or redwood. 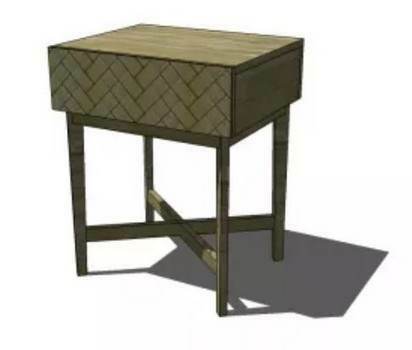 With so many free end table plans available, you may want to make several. 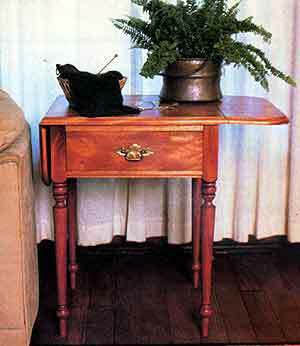 Choose Mission, Quaker, Colonial or Queen Anne styles, as well as many others for the perfect table for your room. 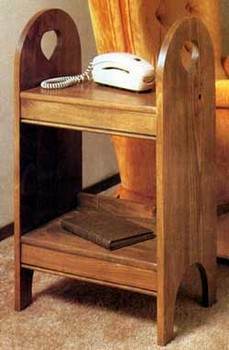 End tables can be made in limitless sizes and styles and made with materials to match your decor. 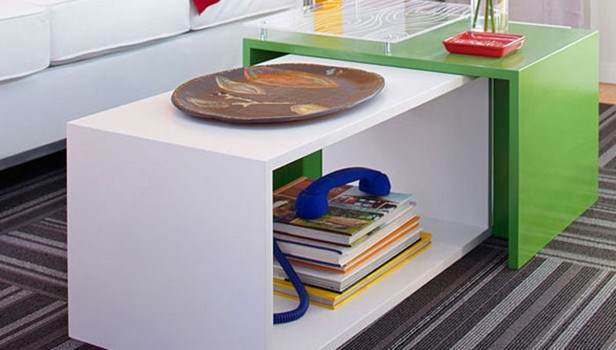 Help keep your home clean and tidy by building an end table with ample storage.materials. 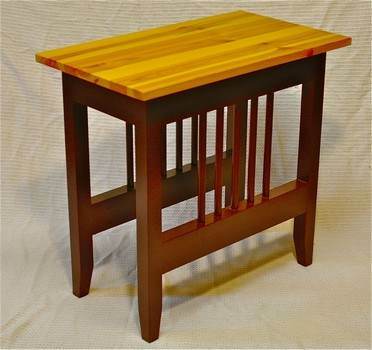 This pallet table is designed with cabinet style storage for storing household items. 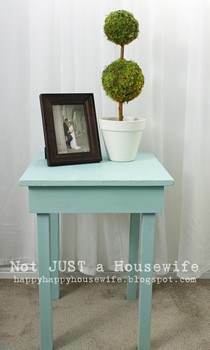 Easily build a charming little end table using this end table plan with photos. Add to the decor of your family room, den or bedroom with this elegant side table. 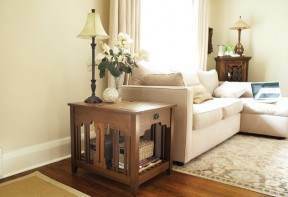 Create an end table with a sleek and stylish design plus lots of room for storing odds and ends. 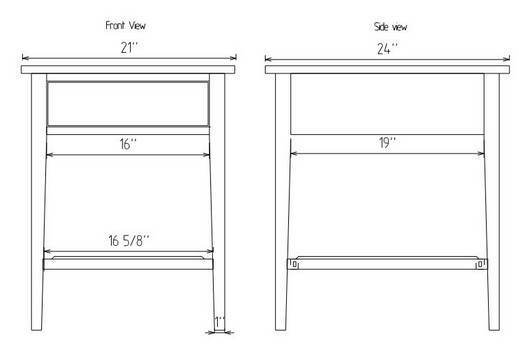 Plans for a table in mission styling with hidden lap top compartment and storage area. 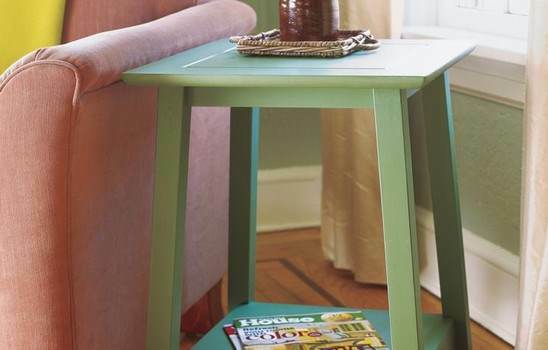 Build a side table that folds away neatly and can be used most anywhere when needed. This two tier chest makes a great end table for any room and the extra shelf is good for displaying knick knacks and books. 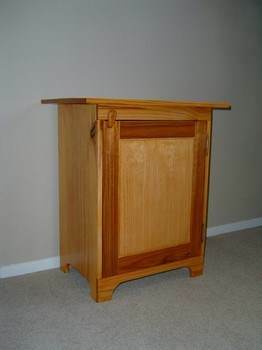 Build this handsome end table with a single deep drawer for handy storage. This lovely Pembroke table with drawer can be placed in a hallway, next to a bed or chair to help add to your homes decor. 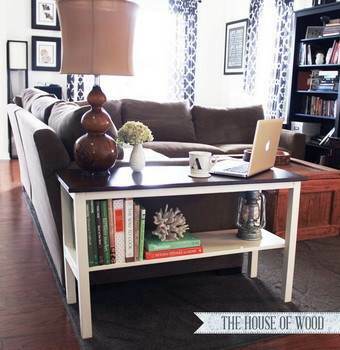 This simple end table doubles as a coffee table and is perfect for a small living space. 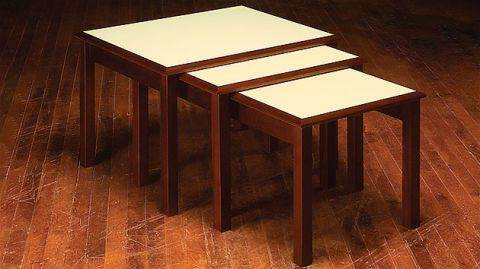 With these stackable nesting tables you have one or three tables when needed and come in handy where space is limited. 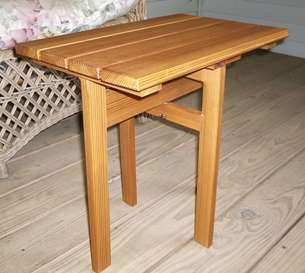 Using basic woodworking skills you can easily build this lovely end table for home or office. This charming shaker styled pedestal table is a great accent piece for the home and can easily be built using this plan. 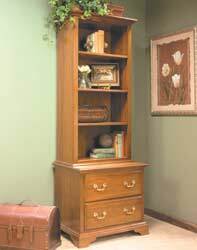 Here is a project for a handy storage cabinet that can go in any room of the house and looks good too. 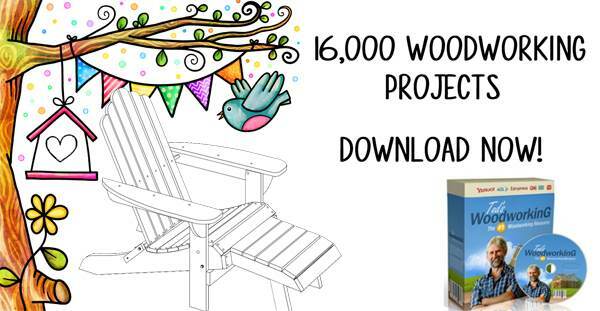 This is an easy to follow project for a wooden end table to use in a bedroom or living area. 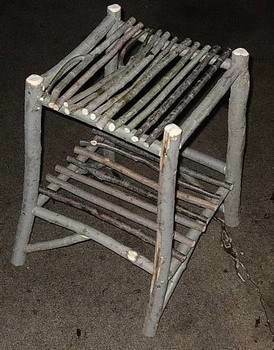 This unique table is built entirely out of willow tree twigs and can be completed in a very short amount of time. 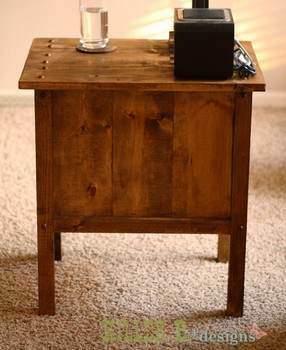 Build something totally different with this end table project that uses re-claimed timber. 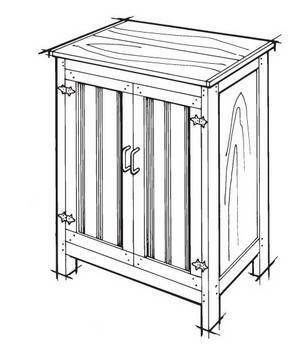 Create a handy end table that has an upper and lower shelf and is easy to build with these simple instructions. 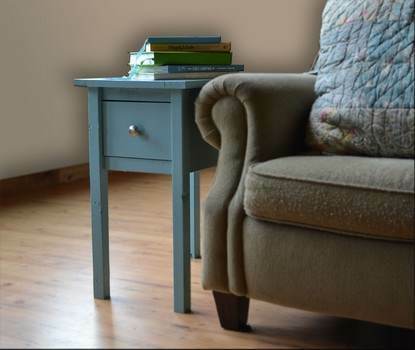 This charming end table with drawer fits perfectly in a cottage or shabby chic decor.